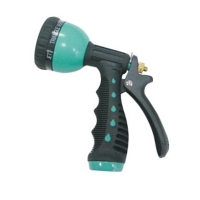 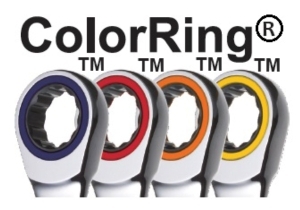 TZY SHINN INDUSTRIAL CO., LTD.
8-pattern insulated grip metal trigger nozzle . 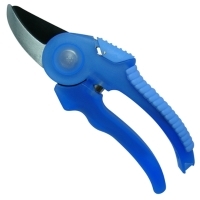 Serial: JLZ-718; Stainless steel 420J2 blade, PP handle with TPR grips. 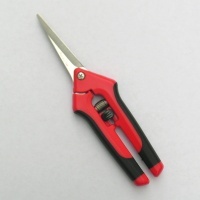 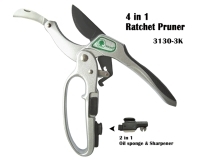 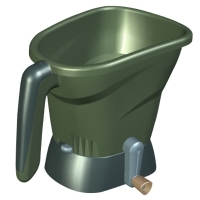 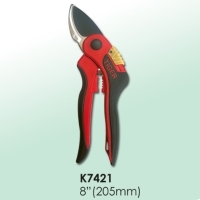 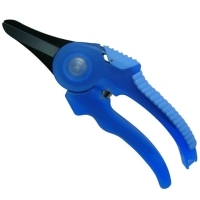 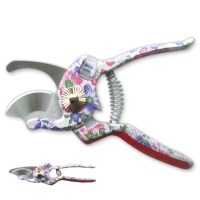 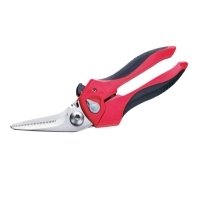 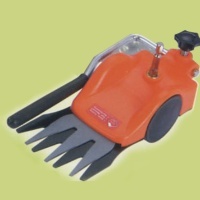 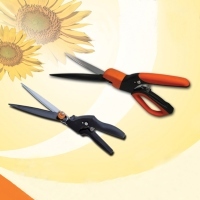 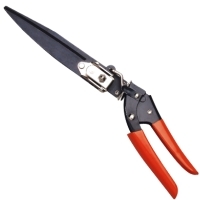 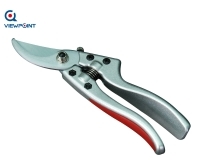 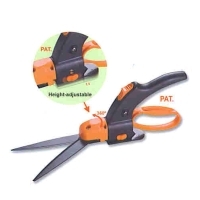 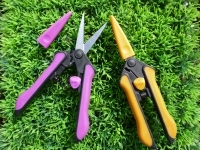 Suitable for cutting flower and bonsai. 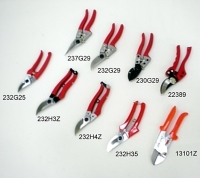 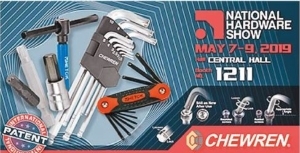 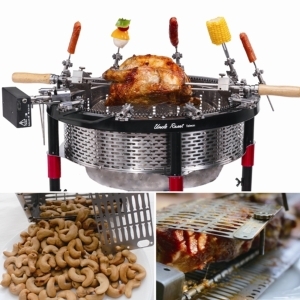 GEON HUNG ENT., CO., LTD.